Tired of your phone running out of battery just when you need to make an important call? 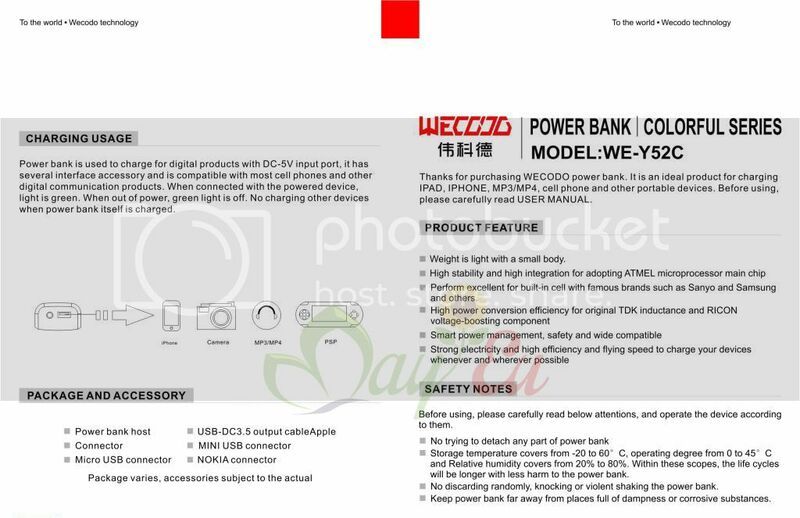 The solution to this problem can be easily solved with the Wecodo Y60A 6000mAh Power Bank. 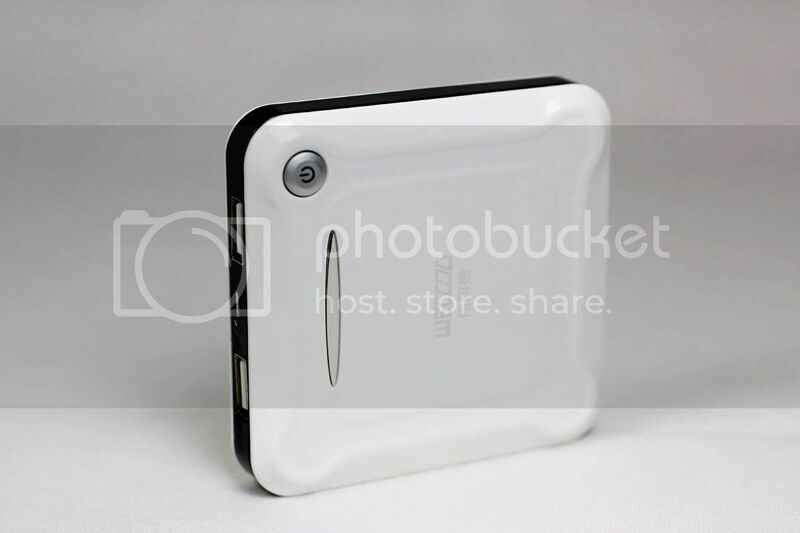 This device is a rechargeable portable lithium ion battery that can be used to give that extra needed power to your dying phone battery. 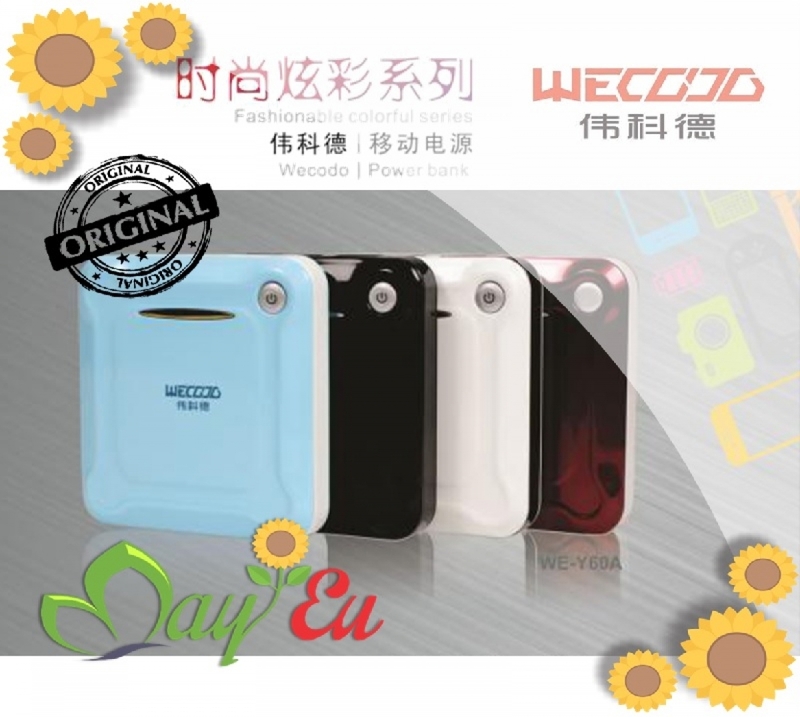 The Wecodo Power Bank is compatible to almost any kind of electronic device. 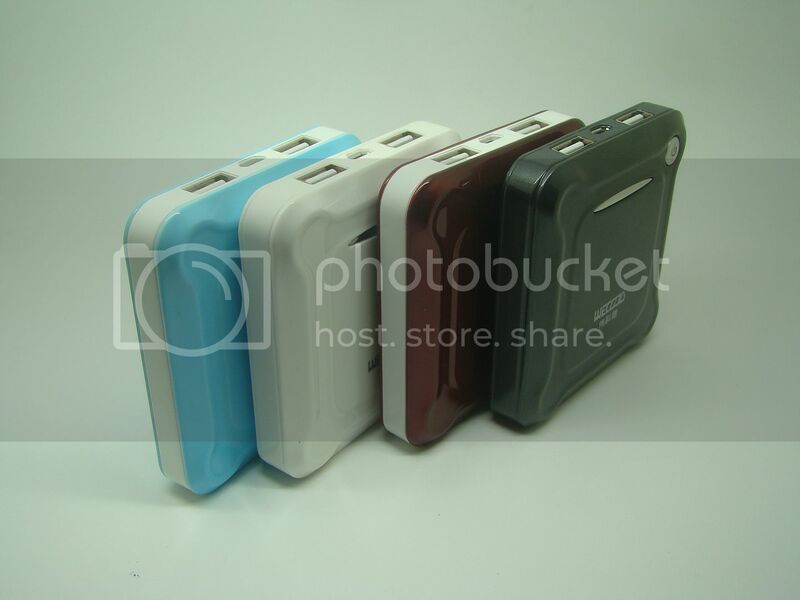 You charge up your mobile phones, smart phones, iPod/iPhone, MP3 Players, PDAs, digital camcorders, GPS and many more. The Power Bank is designed in a lipstick shape so that you can just slip it in your pocket or handbag without taking up much space. 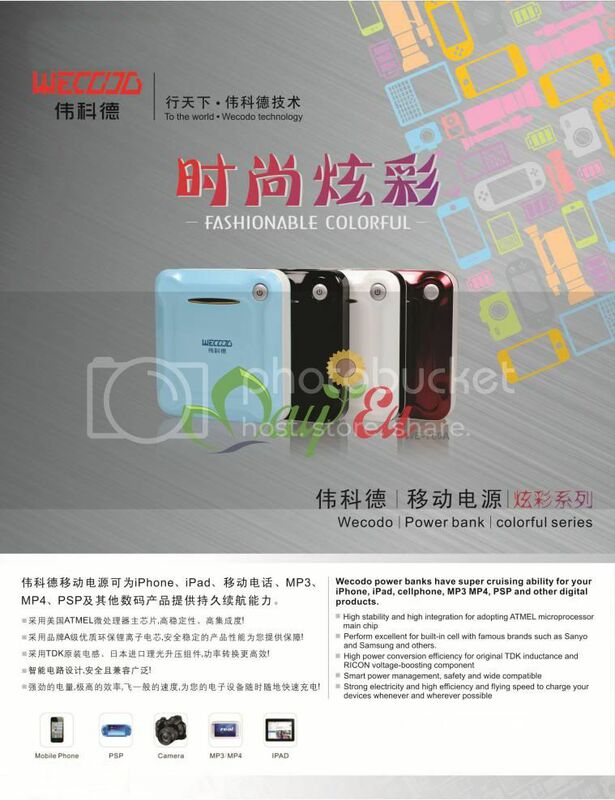 The Power Bank also comes with voltage regulator that monitors the input power so that it does damage the phone or the battery. The Wecodo Power bank is able to hold up to 6000mAh of power which is more than enough to keep your device charged and for you to make that important call. 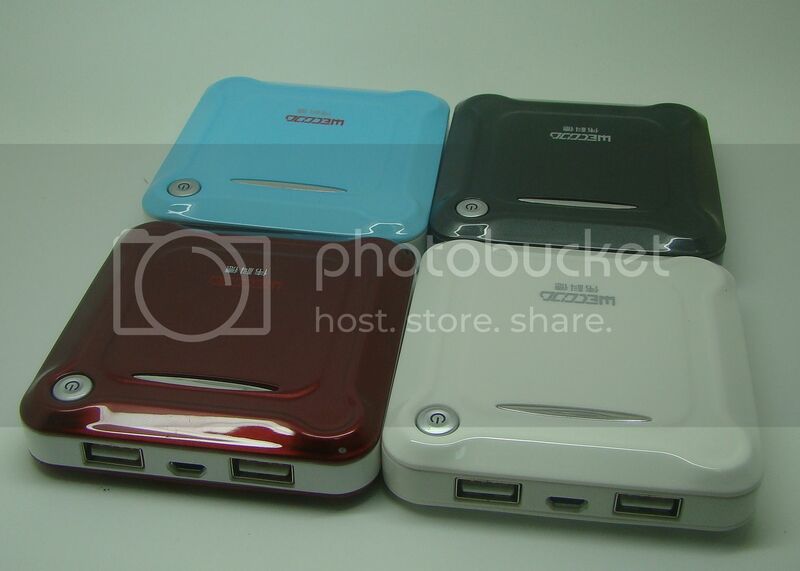 Besides that, the Power Bank features 2 output ports where you can charge up 2 devices at the same time. When you are finally in range of a power source, the Power Bank can be easily recharged again in a few short hours ready to be used again. 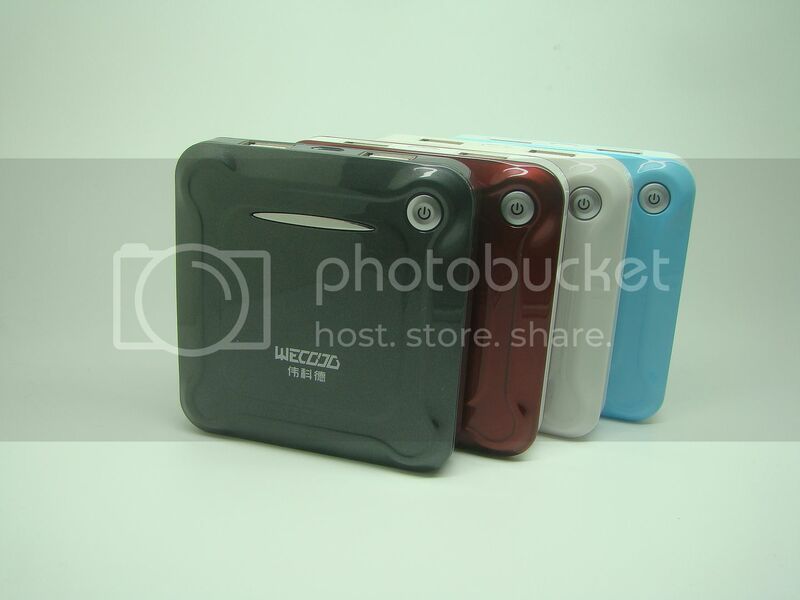 Fashionable design, high capacity, small body and long lifespan. 1. 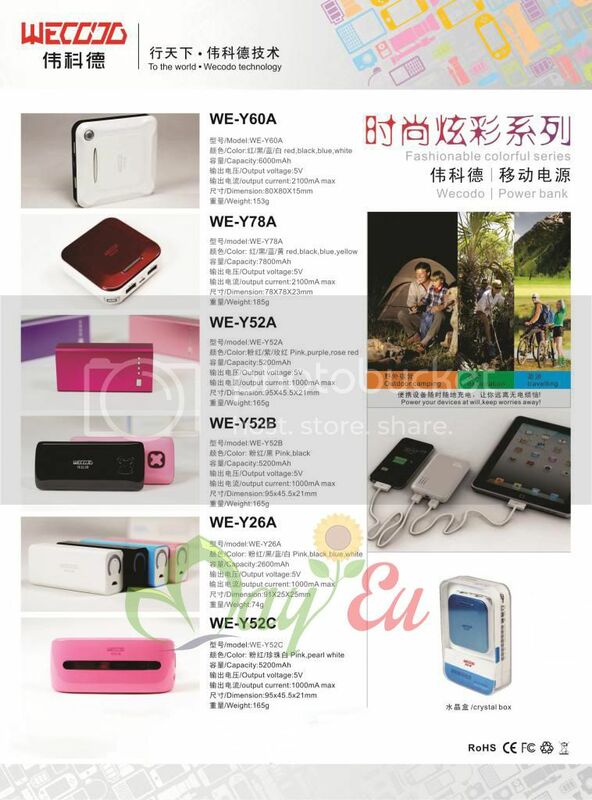 Common 5V USB devices and iPhone and iPod. 2. 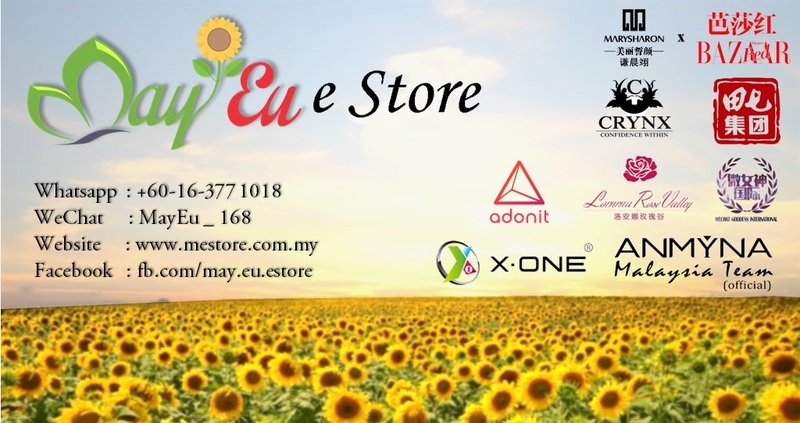 Various digital products such as cell phone, digital camera, MP3, MP4, PDA, palmtop, PSP, etc. Blue - Battery Level, Max 4 Light, each 25%. Start Charging, press button once after connected.